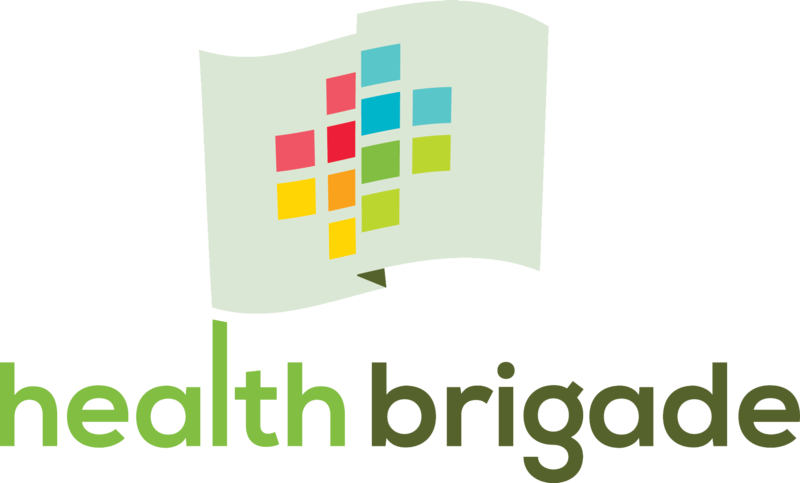 I am writing to tell you about some recent changes here at Health Brigade, formerly Fan Free Clinic. We began using a new medical record system on September 11, 2017. All patient and client records will now be electronic. This new system will help us to improve our services to you. When you come to your next visit, bring all of your current medications in their bottles. We need the bottles, NOT A LIST. We need you to arrive 15 minutes early for your next visit to complete a new medical history form. This will ensure that we have the most current and accurate information for you. Please know that your visit will take longer than usual because we will still be looking at your paper chart and entering your information in a computer. We are committed to providing the quality of care you deserve. Thank you in advance for your patience and help in making this change as successful as possible.